When you arrive in Formentera for the first time, it gives you the feeling that you have been allowed to enter into a great secret. This small island can only be accessed by boat from Ibiza or speed boat from, San Antonio , but this inaccessibility is what keeps it so special. Formentera has spent much of its life in the shadow of its bigger and more brazen Balearic brothers. But, like anything good, the secret is out and you can hear the progress knocking on the door. There are many elements of this island that make it stand out against its European counterparts. The island satisfies the notion of paradise; long stretches of white sand and crystal clear waters. Due to its small size and low relief, the climate remains constantly hot and free of clouds throughout the summer. A generous pepper of culinary delights makes it a serious food destination. But apart from aesthetics, there is a heart and a soul that can only be realised when you spend more time than lunch here. 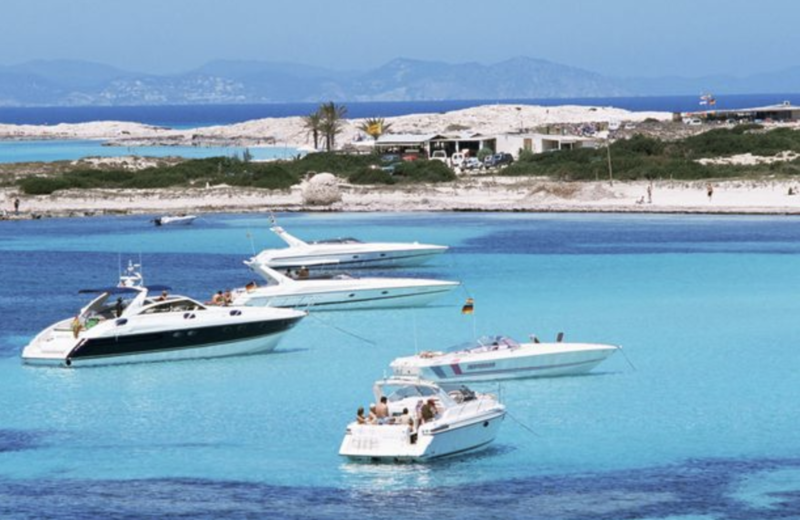 The relatively small population of Formentera inhabitants has a fierce respect for nature and a commitment to sustainable development that once again sets it apart from other European (and global) holiday destinations. -Studios and bungalows on the beach at Mitjorn Beach, with a very careful decoration, sea views and terrace. -It's Ram Resort. It is an eco-resort in the center of Formentera. They are luxury villas with sea views. -It's Mares, in the center of San Francesc. 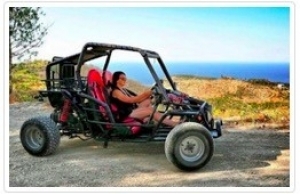 It is a boutique hotel with a spa and a lot of charm surrounded by shops, restaurants and bars. 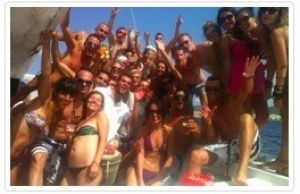 -Gekko Beach Club. Luxury hotel for families on the beach of Mitjorn. 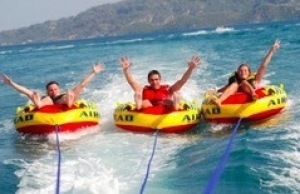 -Mercadillo de la Savina: opens every day on the seafront of Puerto de la Savina from 11 to 14 and from 17 to 24 at night. 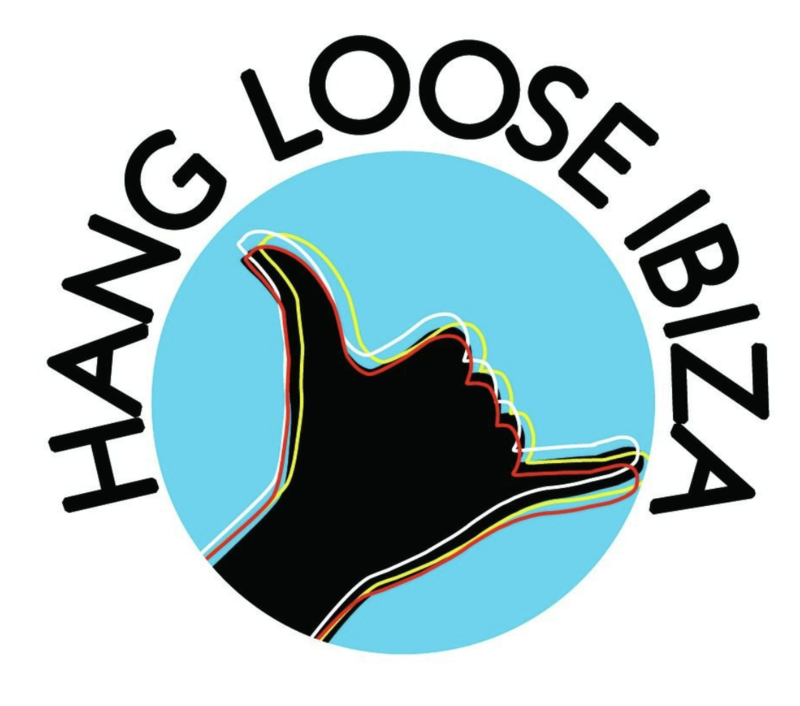 -In Es Pujols there are many hippie stores but the best Molly and Mallone for women where you can find outfits, sandals etc. MC2 St Barth is great for swimsuits. 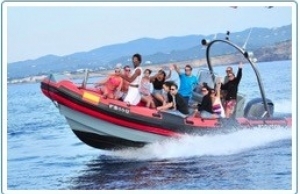 -San Francesc I recommend Blink Formentera and Ishvara with leather and snakeskin, Kay Essence and Vintage accessories. -The craft market of the Mola in Pilar de la Mola on Wednesdays and Sundays from 4 to 10 pm. -Can Carlitos. Beautiful sunset in La Savina. The best chicken, croquettes and rice. -Cana Pepa. It is in the town square of San Francesc. It's international cuisine. There is an ideal patio. -Cana Joana In San Francesc. Market cuisine with very good atmosphere. -Chezz Gerdi. Italian restaurant on the beach of Es Pujols. It is super trendy and has the best pizzas on the island. For every pizza you order, 1 euro is donated to an NGO that is responsible for conserving Posidonia in Formentera. 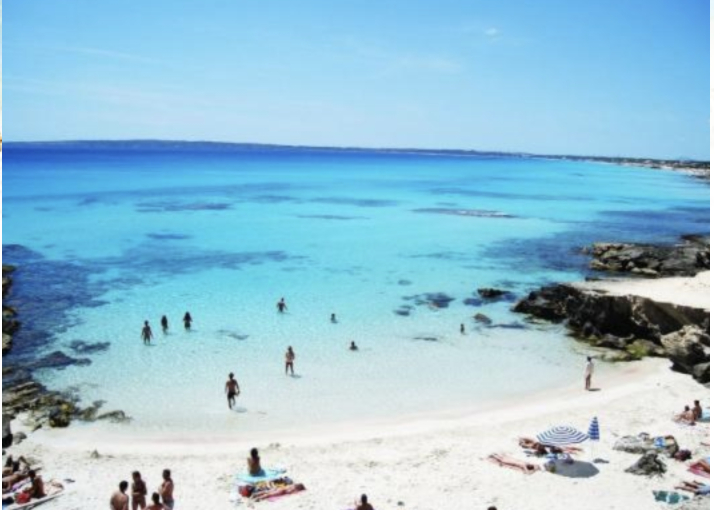 -Ses Illetes: bustling but big and spectacular crystal clear water. 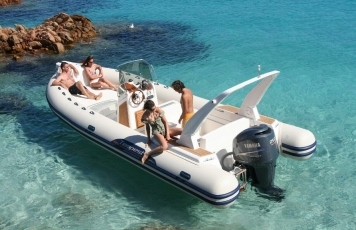 -Cala Saona: crystal clear water and fun caves to dive. 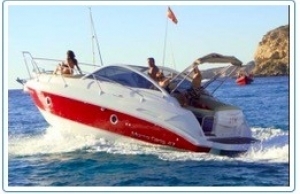 -Mitjorn: it's much quieter because Ibiza boats do not arrive to spend the day. - Levante beach: something quieter than Illetas.